The relationship between supplier and provider that used to define the healthcare sales market is dead. An estimated 90% of hospitals now employ value analysis teams to make consensus-driven procurement decisions. The practice of surgeons dictating to hospitals what products should be used is not nearly as common as it once was. Given this shift, medical device companies are scrambling to adapt. Medical device sales teams must transform their processes to focus on alignment with physicians, supply chain departments, and administrative teams. To effectively streamline communication, the right tools must be leveraged to create transparent, standardized sales processes that meet the needs of all parties. Research indicates that product training enhances physician satisfaction, empowers feature adoption, and has a positive impact on patient safety and outcomes. Deploying an intuitive, standardized platform that guides data collection surrounding physician preferences, product enhancement, and competitive positioning is key to an effective business strategy. With a focused in-service initiative, med device companies can discern critical product and sales insights from training conversations. Aggregating data from the field including clinician support, products in-serviced, preferred competitors, and device feedback benefits stakeholders throughout the company. Sales teams win because reps can more effectively position products against competition and triage questions before they become problems. Marketing teams win because the answers to training questions uncover customer preferences and guide strategic messaging. Product development teams win because physicians provide details related to enhancements that are necessary to improve usability and adoption. Utilizing technology to enable an effective in-service program for reps in the field is critical to success. Information gathered from in-service interactions with clinicians provides invaluable insights that benefit sales, marketing, product development, and (most importantly) patients. 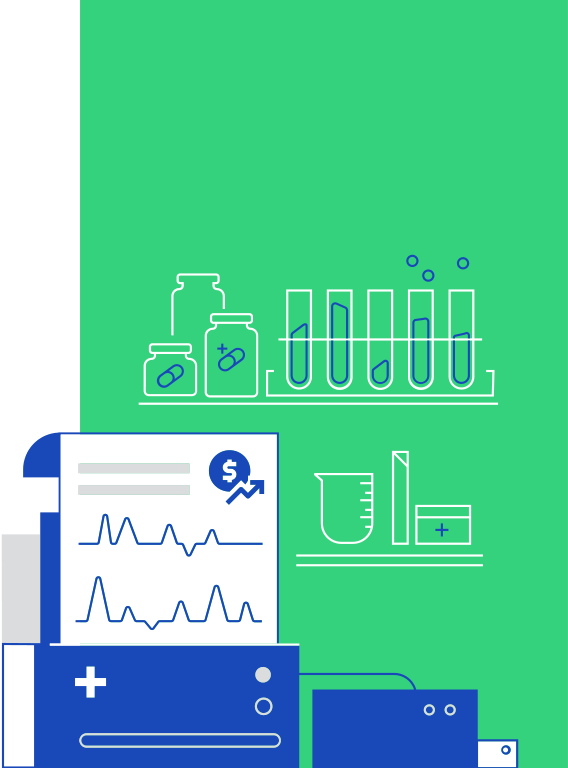 Although value analysis teams are now ubiquitous across provider organizations, the influence that physicians have on the product decision-making process cannot be understated. One vocal surgeon who prefers the competition can derail an entire evaluation process. Medical device companies can combat anecdotal surgeon feedback with quantitative data to beat the rumor mill and win. Leveraging mobile technology to easily collect case data in real time from the field is a critical starting point. Aggregating this data into actionable reports that can be shared with value analysis teams solidifies medical device companies’ roles as trusted advisors. 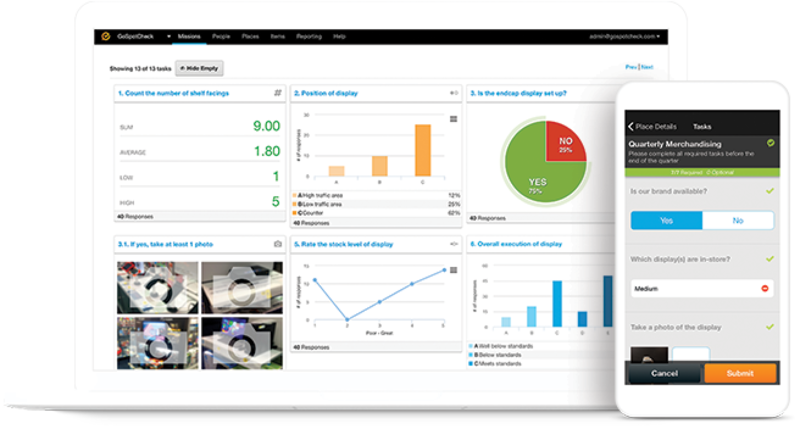 The same process ensures products are selected using data-driven decision-making. And medical device makers that employ these tactics are seeing results. One medical device maker jumped from a 24% product evaluation win rate in 2013 to a 90% win rate in 2017! While the traditional physician-centric relationship sale is dead, a new model for improved medical device sales has taken its place. In order to survive in today’s value-driven market where decisions are made by committee, medical device makers must utilize a proactive approach focused on alignment and transparency.